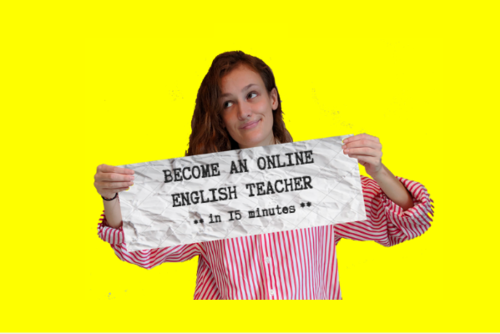 With 120 hours of learning, this TEFL (teaching English as a foreign language) course is completed 100% online, making it perfect for busy people like you. 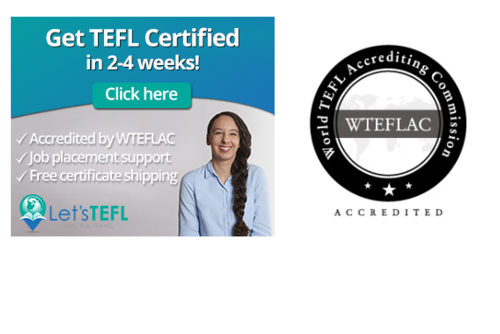 Developed with leading language schools worldwide to meet their hiring requirements i-to-i's online TEFL courses are the only TEFL courses that are endorsed by overseas TEFL employers. 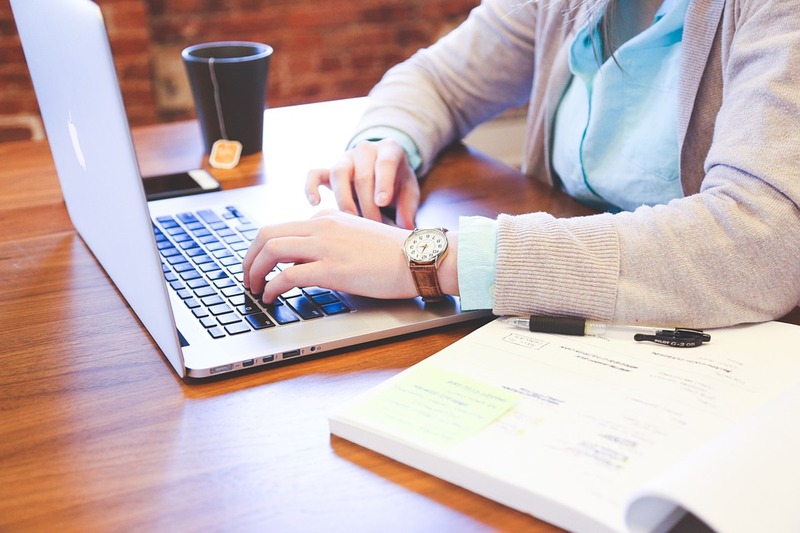 The 120 hour online course gives you the theory behind teaching English as a foreign language in an interactive and engaging format with plenty of videos, online role playing and tutor feedback. This type of online training will make you a confident, skilled teacher that is highly employable. The online course is centred on video content, real life classroom scenarios and features personalised expert TEFL tutor support and feedback. 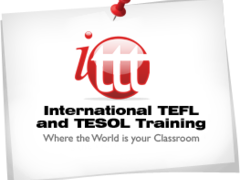 This combines to give you the very best flexible TEFL e-learning experience. 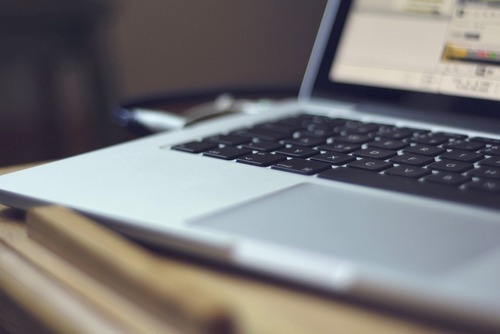 The great thing about online TEFL training is that you'll be able to study for your qualification whenever and wherever you want, all at your own pace. 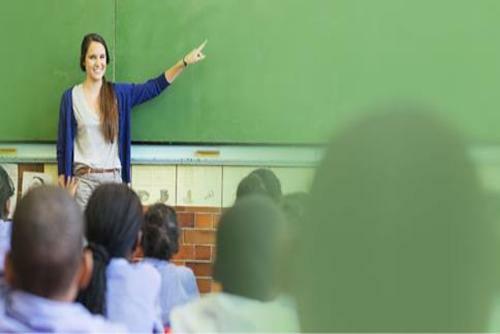 In fact, most i-to-i TEFL teachers fit their course comfortably around a full time job or studies. Once you've purchased your TEFL course, you'll receive instant access and course login details which you will be able to use on your tablet, smartphone, laptop or desktop computer. This means that you'll be able to get on with your course, and start applying for your dream job, straight away! If you have any questions at all, our dedicated course support team will be happy to help. 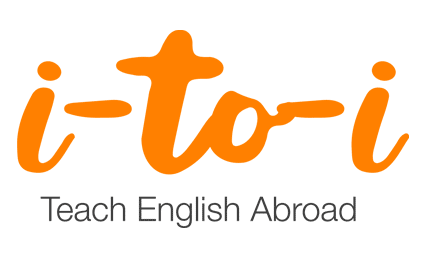 How long will it take me to study for the Professional TEFL certificate? 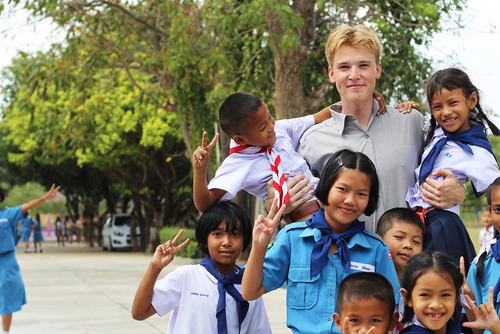 The average person takes around 4-6 weeks to complete the Professional TEFL Certificate. However, it all really depends on your circumstances and how much time you have to dedicate to the course; we have had students complete the course in as little as 10 days. The course was well structured and easy to pick up on every night. 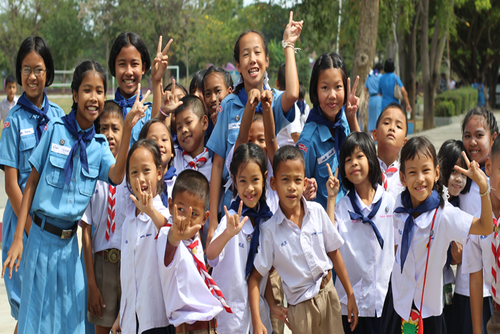 It was jam packed with ideas and activities to use in the classroom which was a huge confidence booster when teaching for the first time in Thailand. The sample videos for adult teaching I found a little mundane and lengthy but maybe that was just because I knew I'd only be focusing on children in my placement. I enjoyed putting the assessment lesson plan together and received my result the next day. Would recommend.